Smarter storage solution for modern and high-density living. 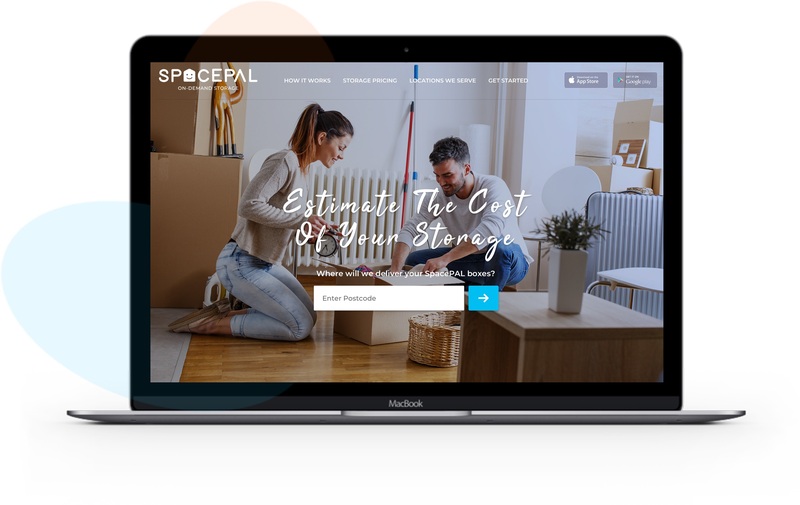 SpacePAL reinvented on-demand storage to create the flexible, affordable and convenient storage service residents and businesses need. Roadhouse Digital was approached by SpacePAL to develop iOS & Android mobile app and a marketing website. I was engaged as a freelance UX UI Designer to create an engaging user experience design for SpacePAL mobile app design and website design. Following extensive workshops with the client - we developed a plan of action and key goals. Understanding the users' needs is vital to create a successful digital product that people would love to use. With our client so immersed in their internal knowledge, research, and stakeholder interviews allowed us to identify our target users, what they need, user challenges. We collected a few quotes from the stakeholder interviews that helped guide us through our research. 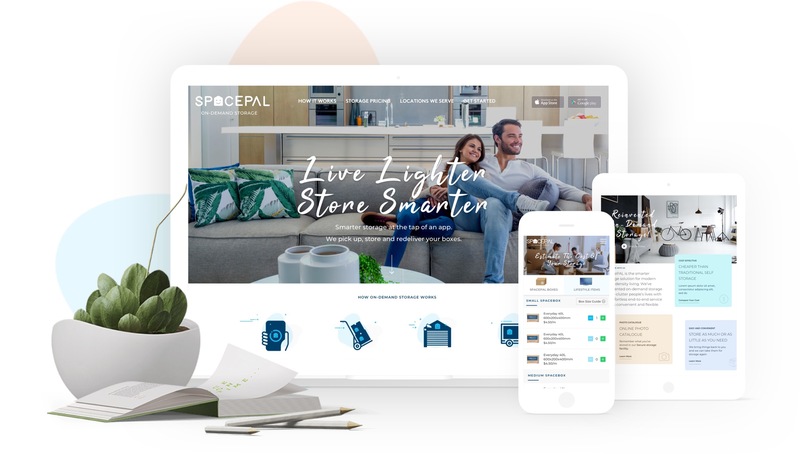 As a result, we devise a more precise website and app strategy and more bespoke user experience for SpacePAL customers and staff. Building the initial user experience design. Our primary goal was to create an engaging user experience. 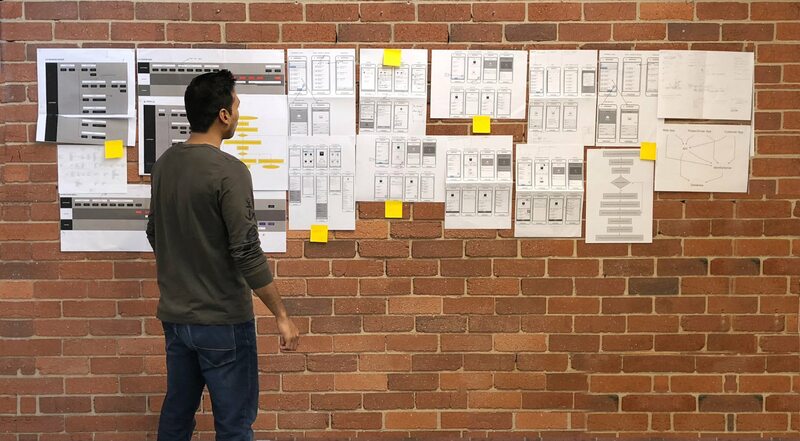 Taking this into account, I created multiple wireframes of all of the screens to ensure it was clear where everything would be and how it would work before continuing the design. 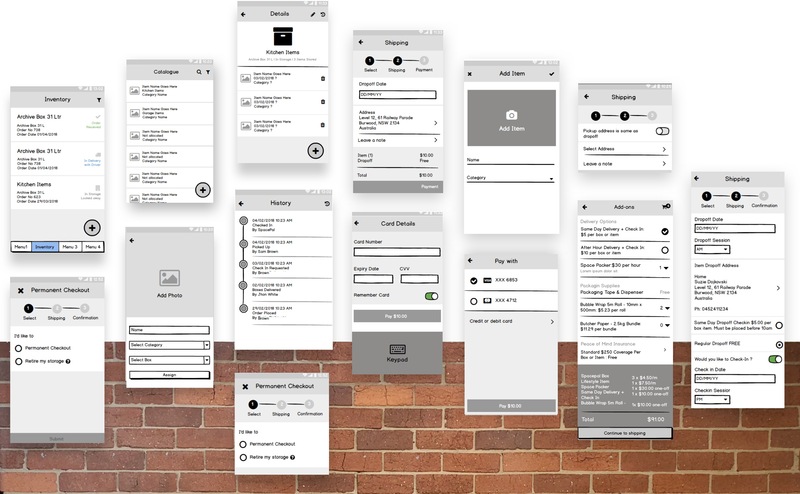 Wireframing helped us put together the complex user-flows and experiment with layout. Prototypes are crucial when fleshing out and establishing information architecture and the flow of user interaction. The SpacePAL needed to create a distinct visual that could grow with the brand yet not make it feel too generic. The user interface and experience had to express the values of the brand, so I chose a very simple color palette. Also, I went for a handwritten script font to create a personal yet professional feel. I created a custom icon set that fits the logotype and branding. The illustrations and typeface make the website and app more friendly and modern. Designed for simplicity and ease of use. I wanted the app to be as simple as possible. I wanted to create an emotional relationship between a beautiful UI and the user. My approach was to combine elegance with simplicity. 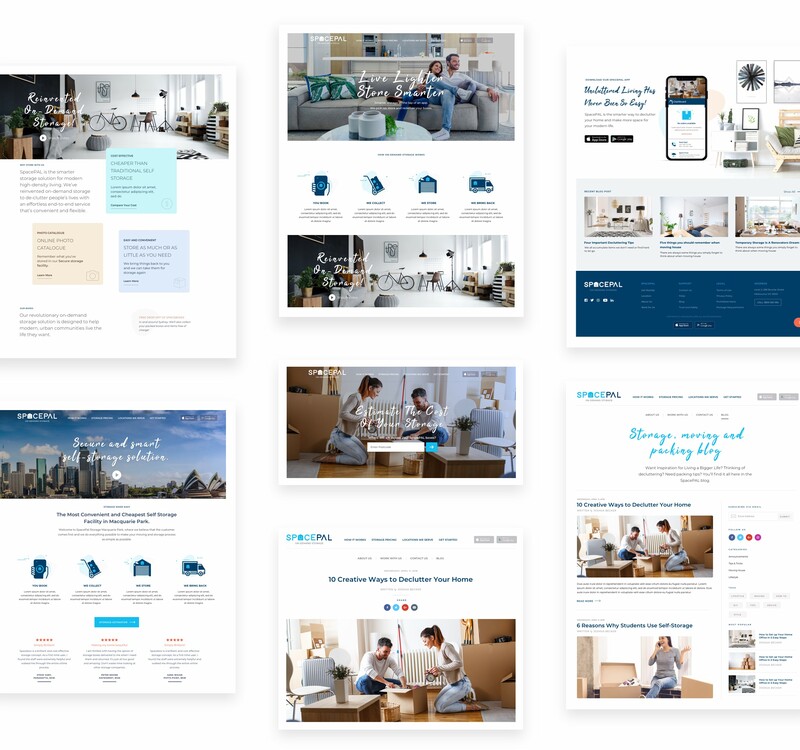 Since we were handling with content massive and complicated business rules, the primary focus was ease of use, modern design, and a clean look & feel. After a vast exploration phase, we ended up with a perfect blend of beautiful design and ease of use. My goal for web design is to make a great looking site, with a fresh look and feel that makes website visitors want to spend time on and enjoy their web experience. The result is a responsive website designed for simplicity and elegance, striking a careful balance of imagery, words, animations, subtle interaction and whitespace. Real people, real experiences, real photography. Effective design should convey a message, tell a story, and allow anyone to understand what you’re talking about. Humans are visual creatures hence we used lifestyle photography to elevate the brand and make it appealing to a broader and younger audience. On Demand Storage Has Arrived! 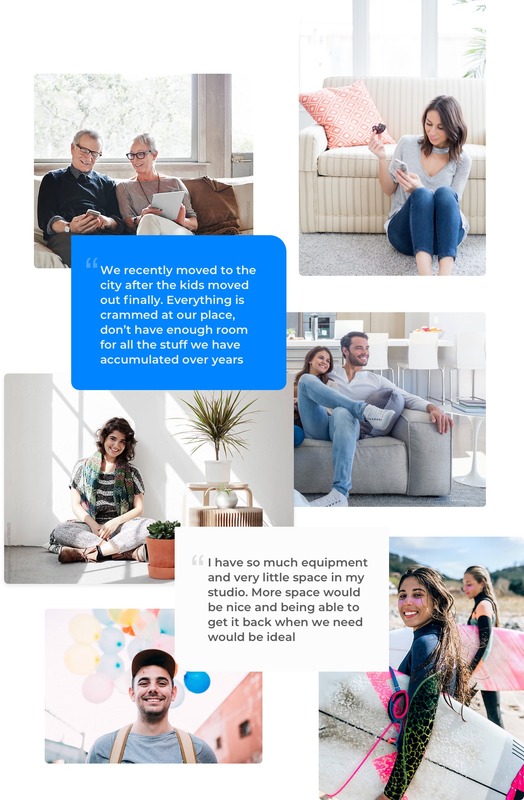 Join Sydney's storage revolution. 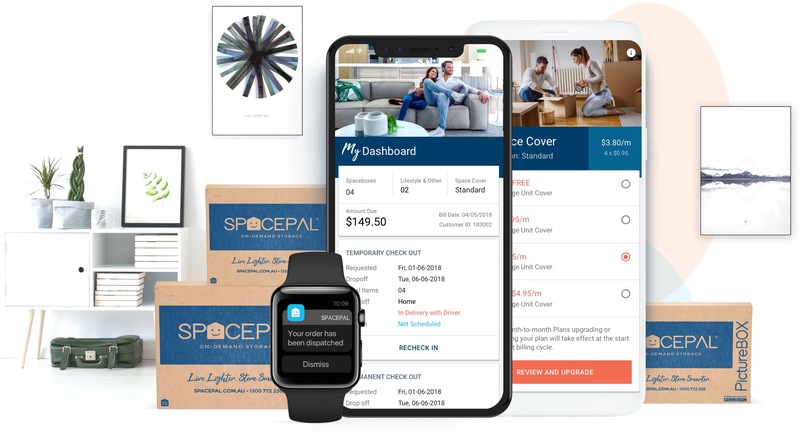 Download SpacePAL app to start making more space for your modern life and business.